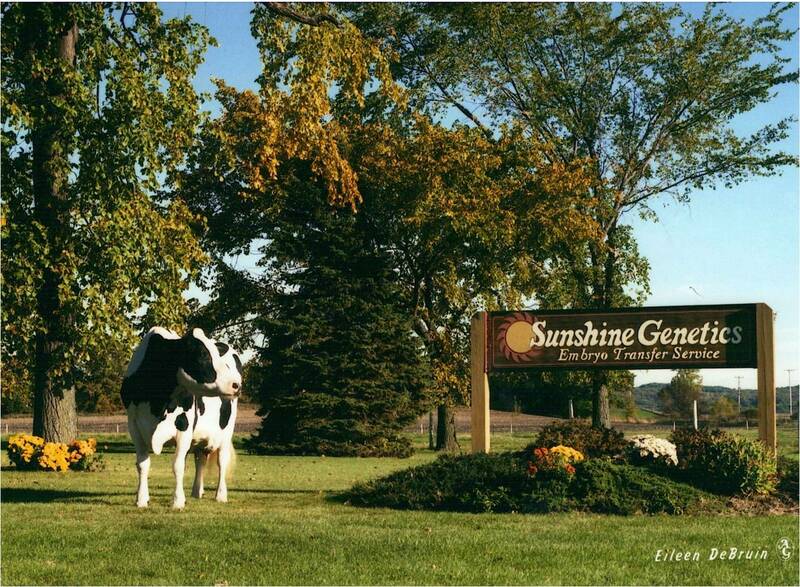 Sunshine Genetics, which has grown into a world-renowned provider of embryo technology and a source of elite bovine genetics, is the dream made reality of Dr. Dan Hornickel and Dr. Chris Keim. These two veterinarians and Sunshine Genetics founders met as students at the University of Illinois. 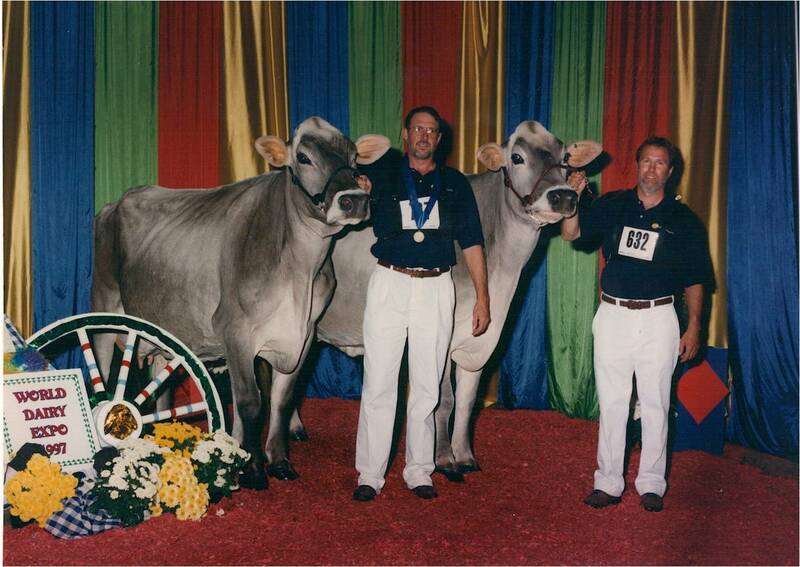 They've shared a fascination for elite dairy cattle and new technology. They experimented with new techniques and their immediate success lead to a part-time ET business while both had large animal practices 100 miles apart. 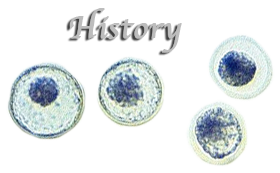 The early ET work required surgical transfers and was prior to the development of embryo freezing technology. As the demand for their services grew, Drs. 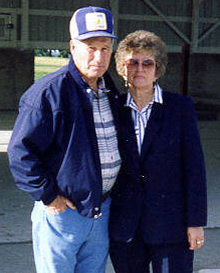 Keim and Hornickel decided to leave their vet practices in 1983. 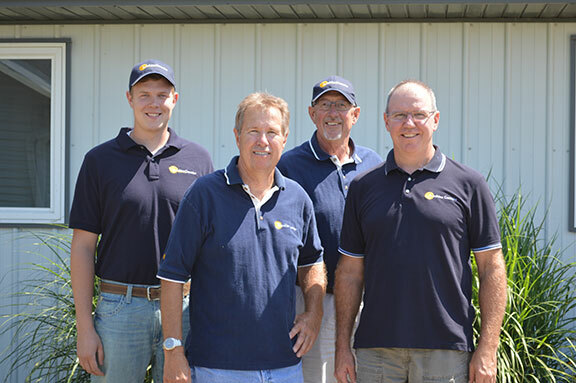 With the encouragement of their wives, Dan and Chris started their business at a farm near Whitewater, WI. Over time, it has grown into an exciting, international company that provides IVF and ET services to both small farms and large genetic businesses. 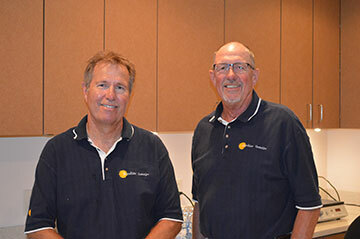 A new era began in 2009 when Dr. Greg Schueller joined the veterinary staff. He broadened the scope of the embryo services provided. Greg also provides reproductive ultrasound and consultation services to local clients. The IVF program soon began under his direction, and it now is a large part of the business. 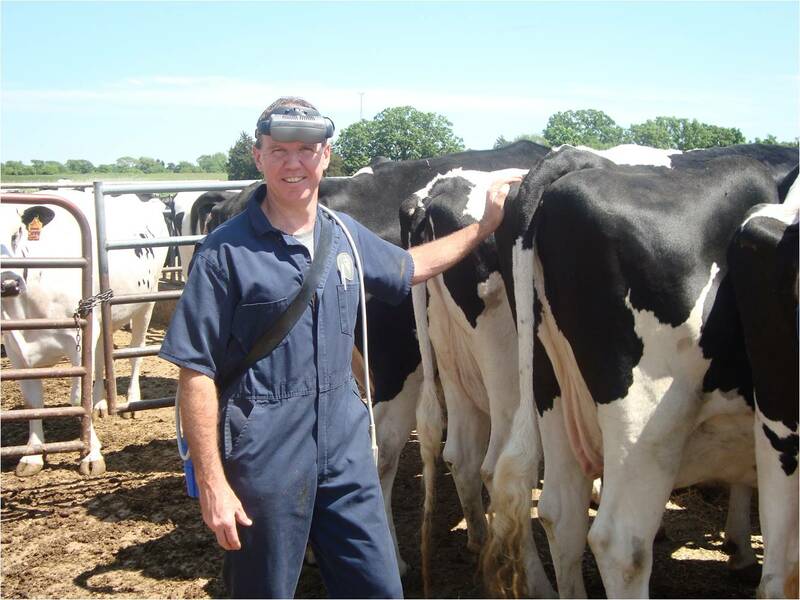 Dr. Aaron Prososki is the newest veterinarian with the ET and IVF team, joining Sunshine Genetics in 2016. He has new ideas for the continued development of the business. After 40 years this ET team continues to develop embryos that become champions at international shows and influential sires worldwide. Copyright © 2016 Sunshine Genetics. All rights reserved.